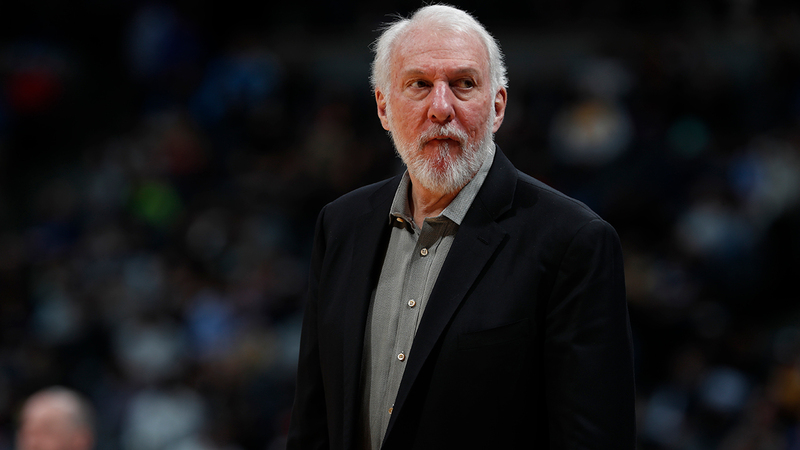 SAN ANTONIO, Texas -- The wife of San Antonio Spurs coach Gregg Popovich has died. She was 67. Gregg Popovich has coach San Antonio since 1996, leading the Spurs to five NBA titles. San Antonio will face Golden State on Thursday night in Game 3 of their first-round playoff series.